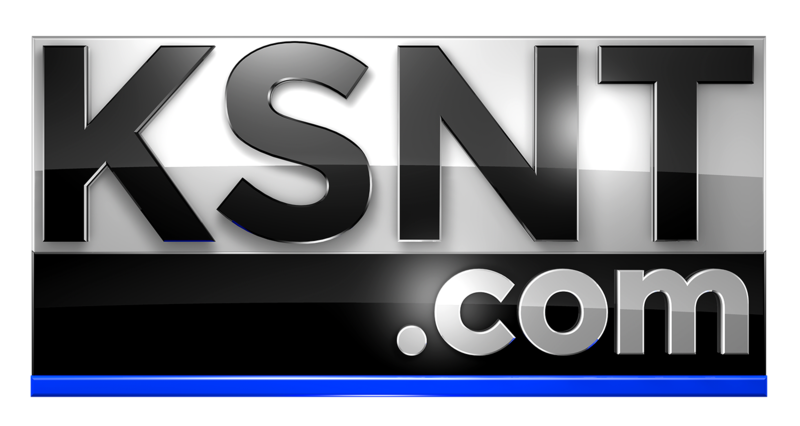 HOLTON, Kan. (KSNT) - A Topeka horse trainer was found guilty of animal abuse in Febuary, but now some of his charges have been changed. Originally a Jackson County judge found Topeka horse trainer Frank Johnson guilty of all 45 counts of animal abuse. Neighbors accused him of abusing the horses at his stable in Hoyt. 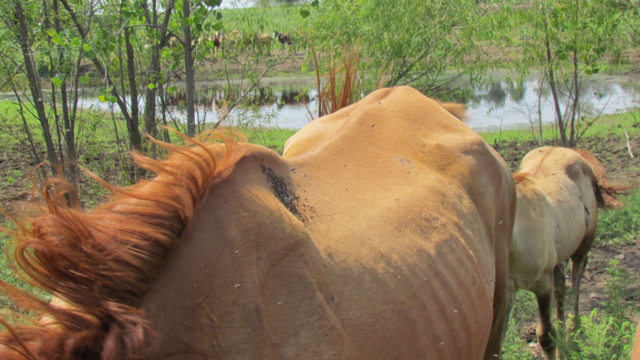 The Jackson County Sheriff's Office gradually took all 45 of Johnson's horses over 7 months as neighbors complained. He maintained he was properly training them for racing. Johnson appealed those convictions earlier this month. Now the charges have been changed from 45 charges for each animal, to 2 charges, 1 for each case against him. He will be sentenced for those 2 charges on May 22. That's when it will be revealed how much it will cost the county to care for the horses.